“A hero ventures forth from the world of common day into a region of supernatural wonder: fabulous forces are there encountered and a decisive victory is won: the hero comes back from this mysterious adventure with the power to bestow boons on his fellow man,” wrote Joseph Campbell wrote of a basic pattern. A heroic journey is a broad category of tales that involve a hero who goes on an adventure to later come home transformed. Within this concept, the underworld is notable as a place where a hero could descend and prove himself. For the ancient Greeks, the underworld represented a point of no return. However, there are some who managed to descend to the realm of the dead and who returned to the land of the living. This journey to the underworld usually provided the hero or upper-world deity with a special object, a loved one, or a heightened knowledge. 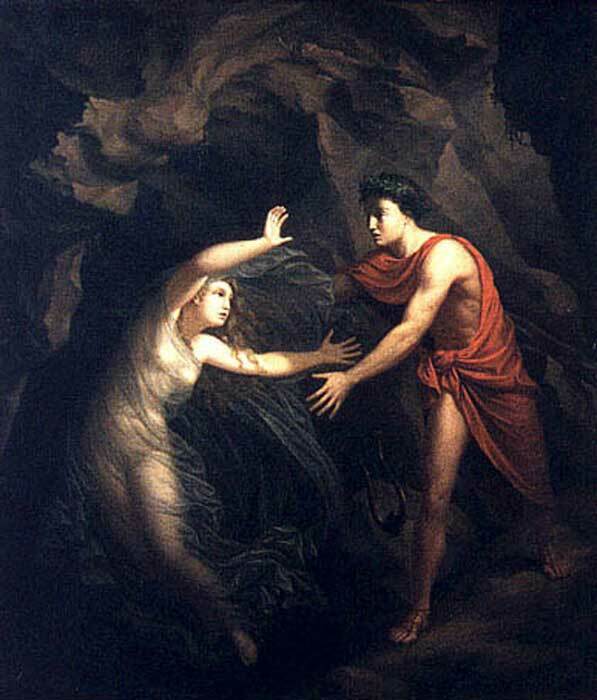 The ability to enter the realm of the dead while still alive, and to return from it, is considered proof of the hero’s prowess and mastery over himself and the world around him or, in the case of the goddess Persephone’s return from the underworld, the cyclical nature of time and existence. 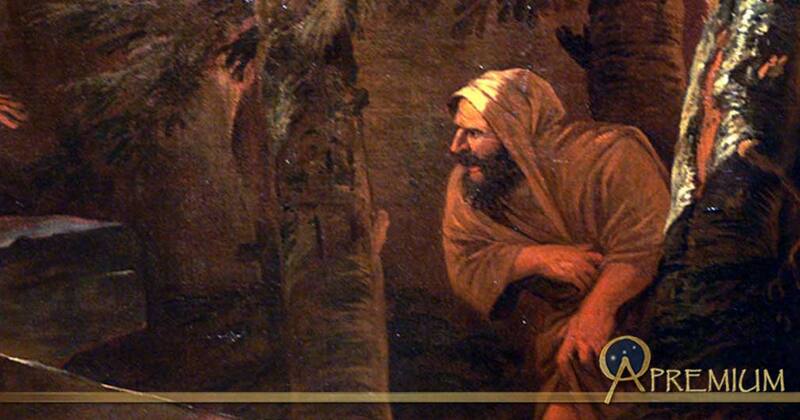 However, the journey to the underworld is not an exclusively Greek story. 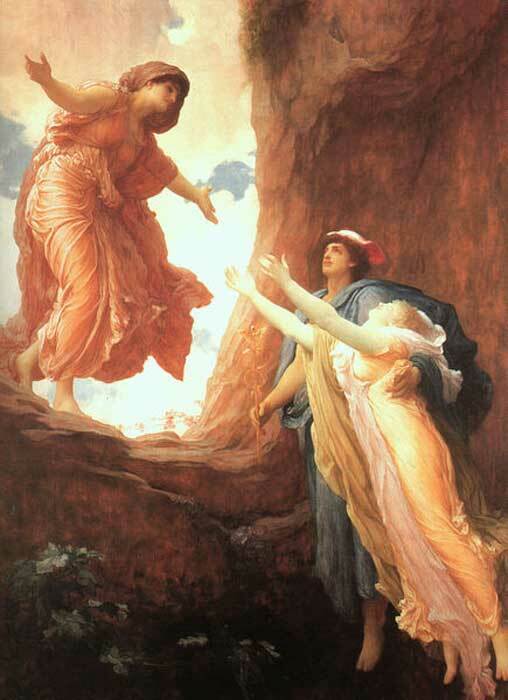 Apart from the more well-known heroic journeys of Odysseus or Orpheus from Greece, mythological characters who visit the underworld include the Ancient Sumerian goddess Inanna, the Japanese gods Izanagi and Izanami, the goddess Guanyin of Buddhist mythology, and the Emperor Yudhisthira in the Indian epic Mahabharata. The journey to the underworld and the resulting transformation are such an important part of the ancient religions that it influences cultures, rituals and governments of many ancient societies. An ancient Bugis poem called La Galigo is the most coherent account of the introduction of kingship among the Bugis and Makassar people of South Sulawesi, Indonesia. The poem described the earth as being in chaos at the beginning of time. The gods and goddesses then decided to send Batara Guru (“noble lord counselor”) to transform this chaos into a place habitable for man. We Nyilitimo, the daughter of the god of the underworld, agreed to serve as a wife to Batara Guru on earth. Therefore, as Batara Guru descended to earth from the heaven on a rainbow, We Nyilitimo rose from the underworld on a big wave, earning herself the title Tompo ri busa mpong (“She who rose from the foam of the waves”). The two deities met and began a civilization together. After a period of time, Batara Guru and We Nyilitimo left to return to their respective realms, leaving their children to live on earth. Without their divine parents, mankind began to turn on one another. Batara Guru and We Nyilitimo took pity on them and appointed one of their children to rule over the warring communities. 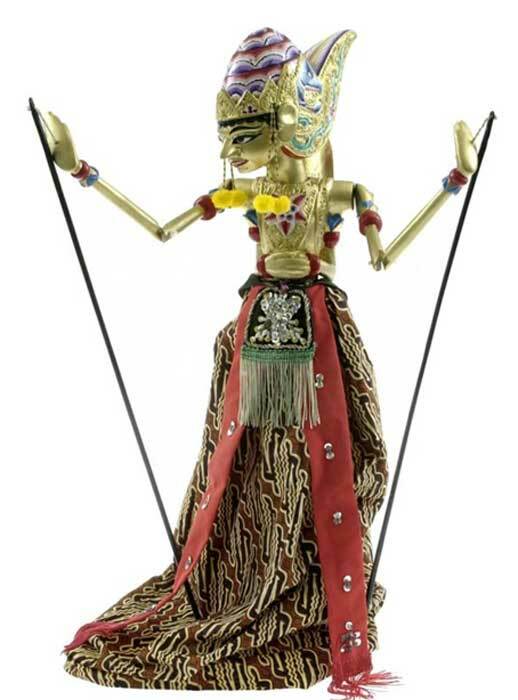 In the Bugis-Makassar kingdoms this being was called the Tu manurung (“the one who descended”), a child of heaven and the underworld whose duty was to lead the people on earth.